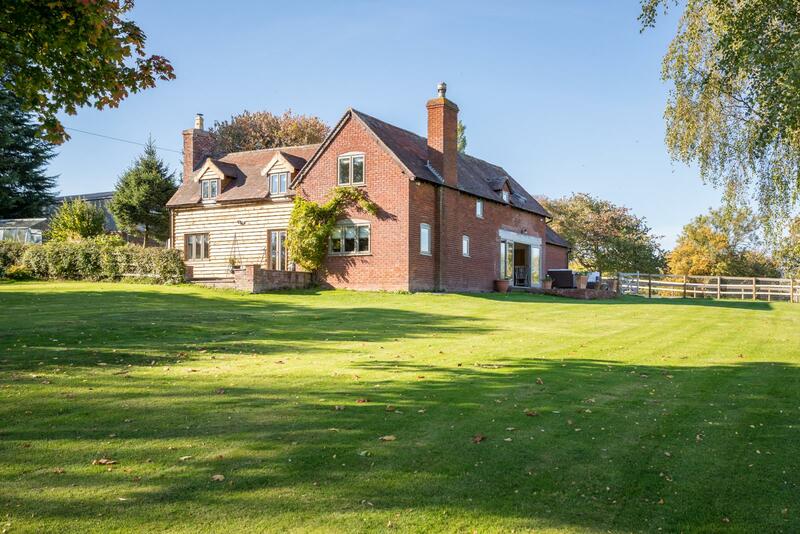 An idyllic rural retreat beautifully tucked away - big comfortable period stone farmhouse of great character nestled within its own grounds - in all around 27 acres. 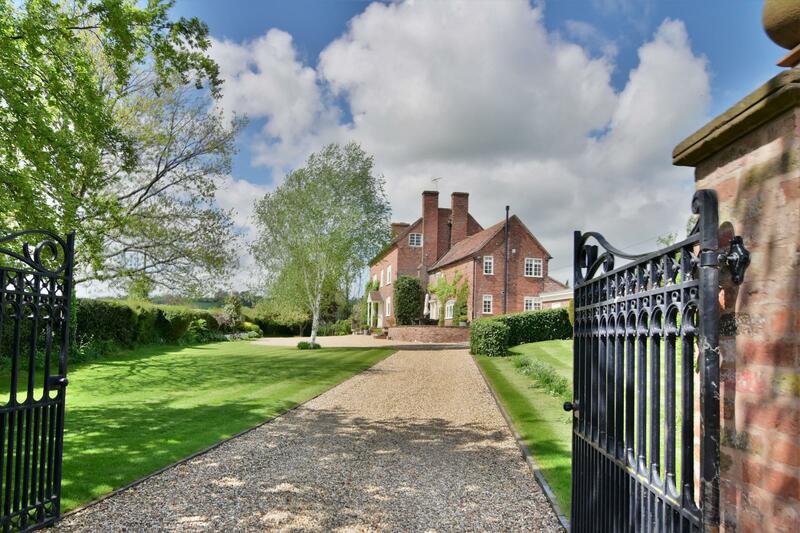 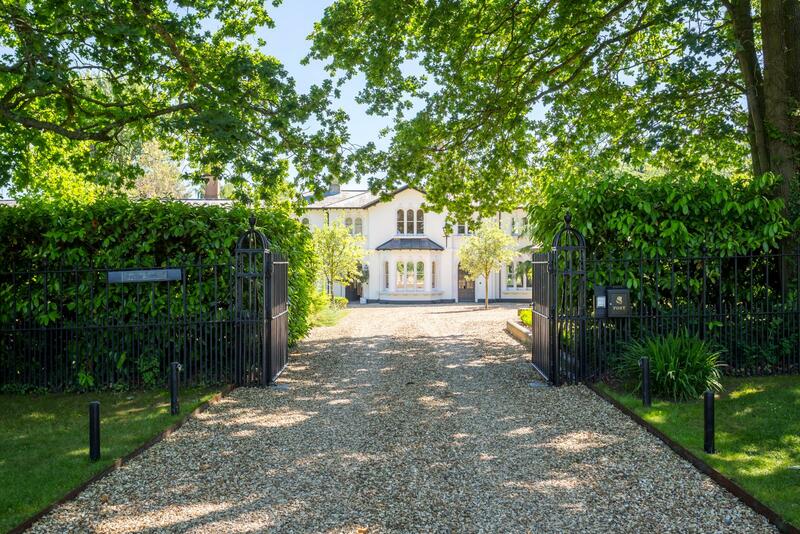 Lime tree lined driveway, gardens, tennis court, streams, lake, woodlands, paddocks and grazing. 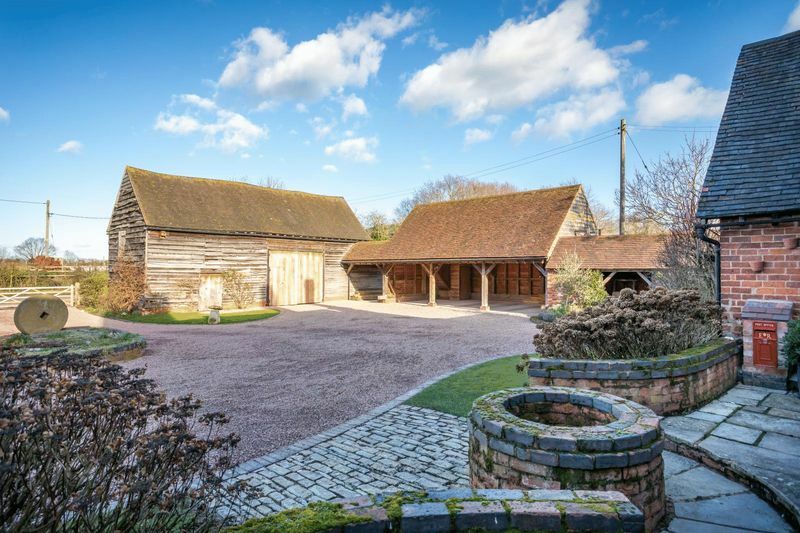 Full range of outbuildings - versatile cottage style office/studio building with party room/snooker room over, open bay garaging, period stone built stabling, modern 3000 sq ft portal farm building. 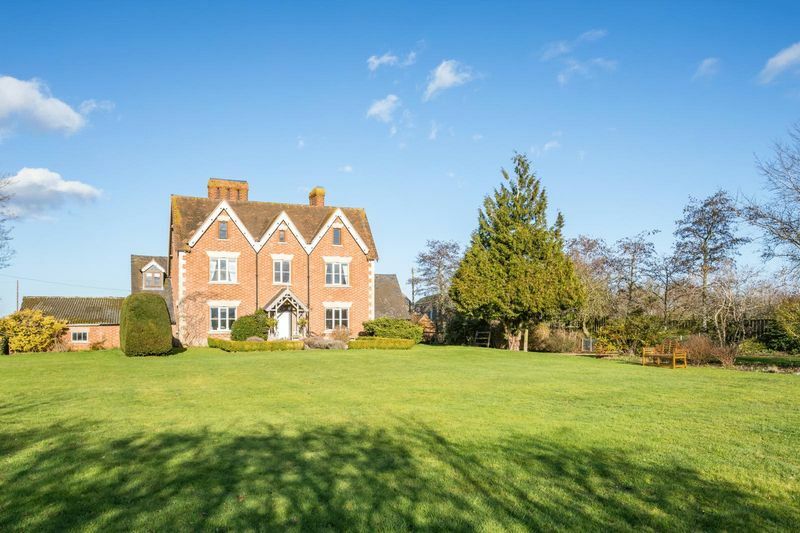 An imposing period country house, great for the family with lots and lots of space, period features throughout and all in a fine rural setting. 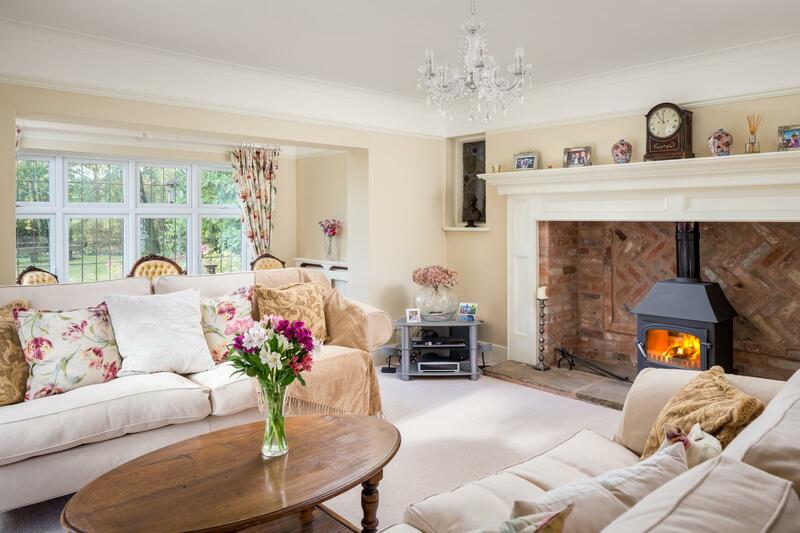 Self-contained cottage - extensive outbuildings including studio, garaging and carports plus large period barn. 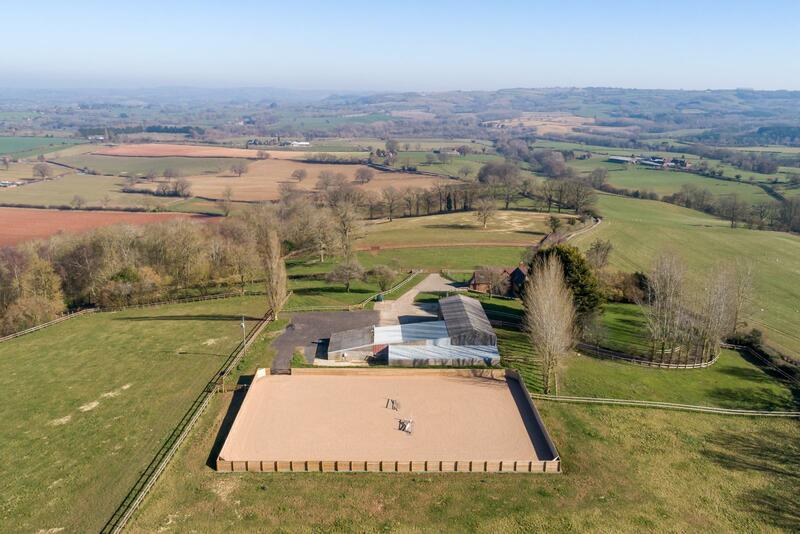 Beautiful formal gardens, paddocks and grounds of excess 4 acres all with panoramic southerly views across the Vale to Bredon Hill. 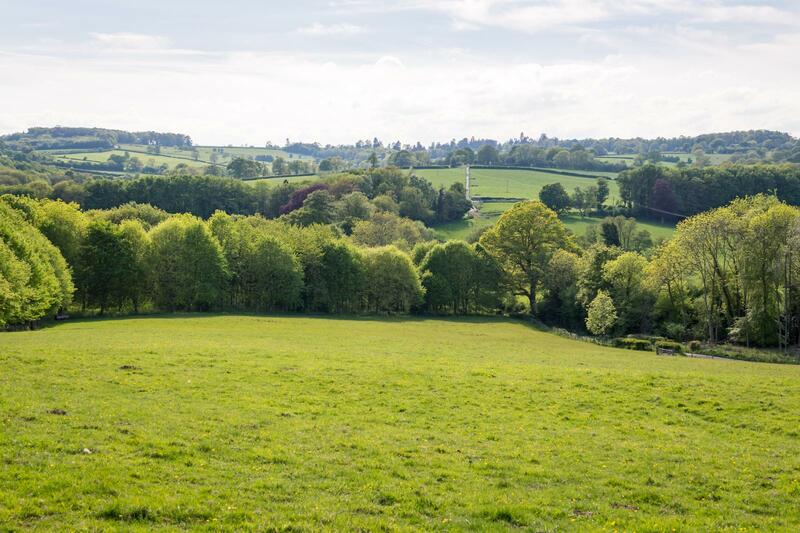 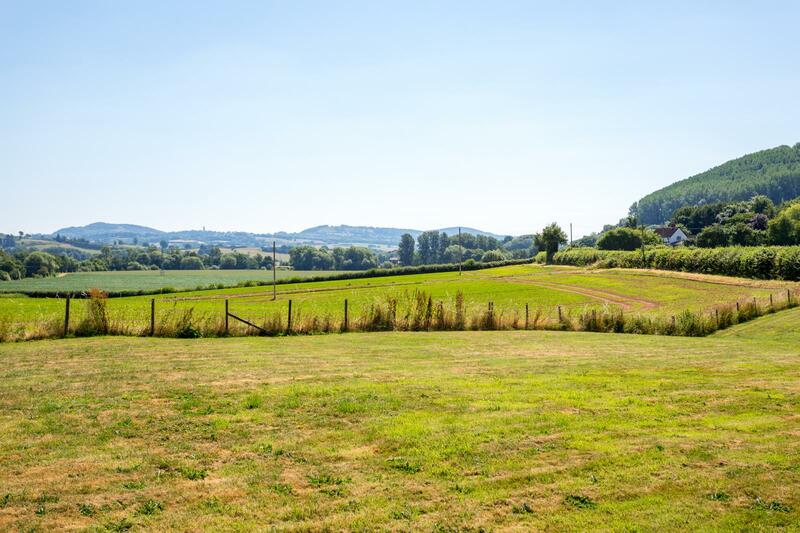 Quiet country lane position setting yet with Pershore on your doorstep, Worcester within easy reach and the motorway and new parkway station nearby for commuting. 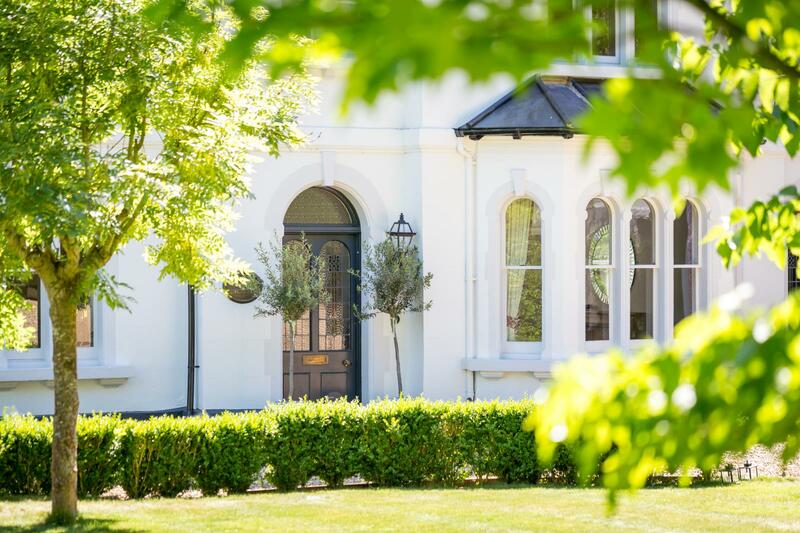 Coming soon... 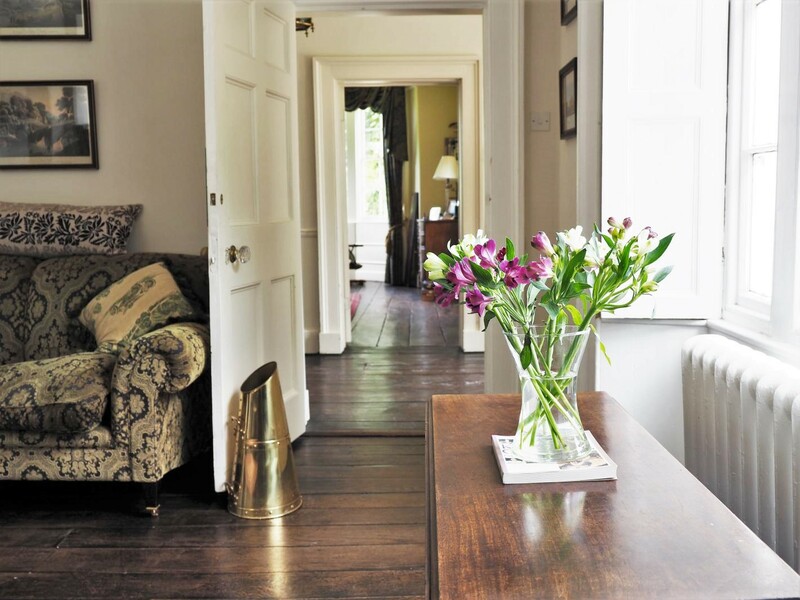 The Old Rectory - a grand home of fine period proportions yet with a lovely comfortable family feel. 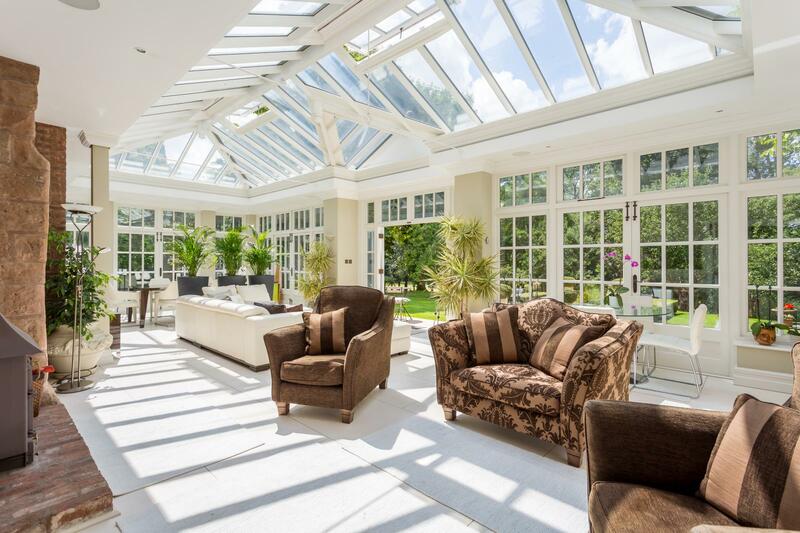 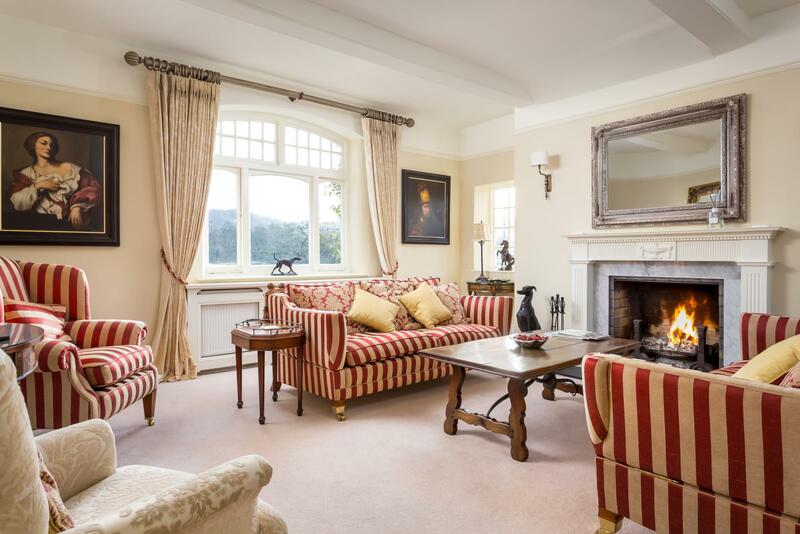 Lots of reception rooms plus the stylish kitchen opening into the absolutely fabulous hand-built orangery. 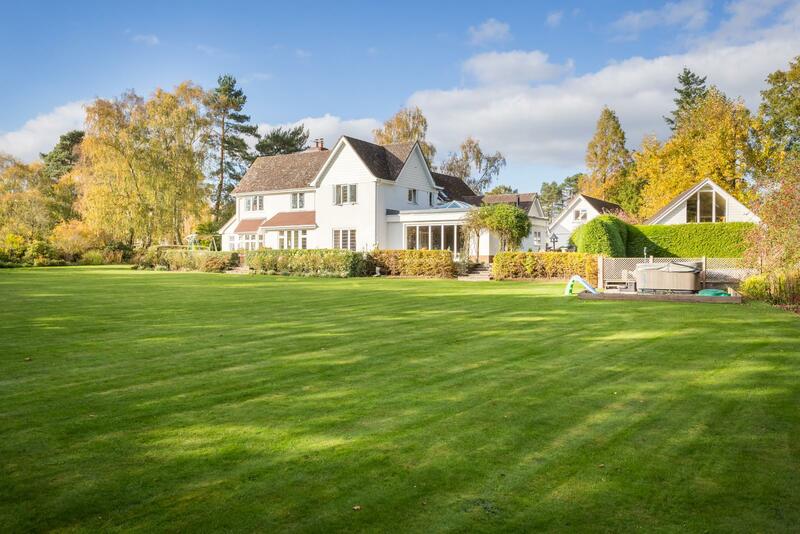 Beautifully laid out and maintained formal gardens plus paddocks and stream - a dream playground for the children...and for the grown ups a secluded outdoor party area. 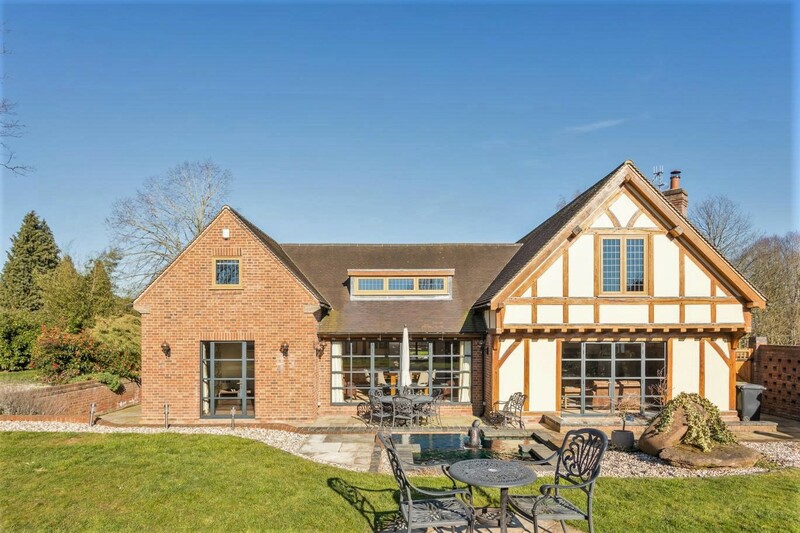 Substantial detached triple garage block with superbly fitted self-contained annex above. 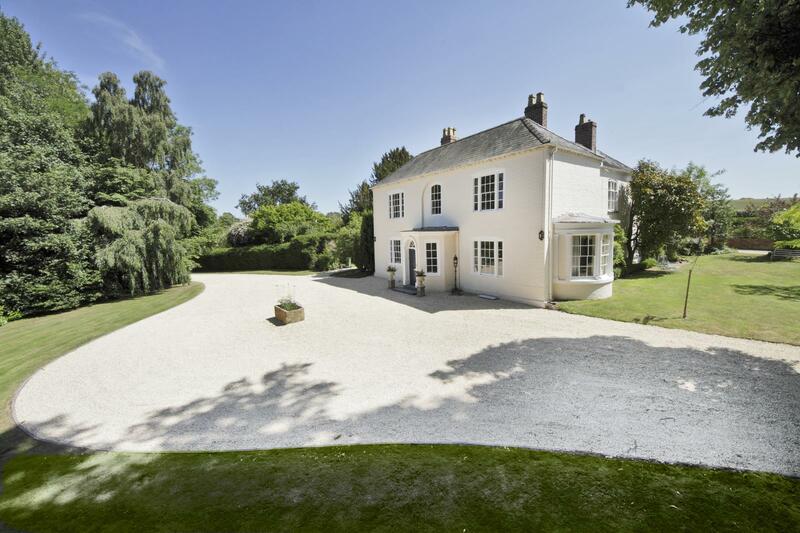 In all excess of 3 acres. 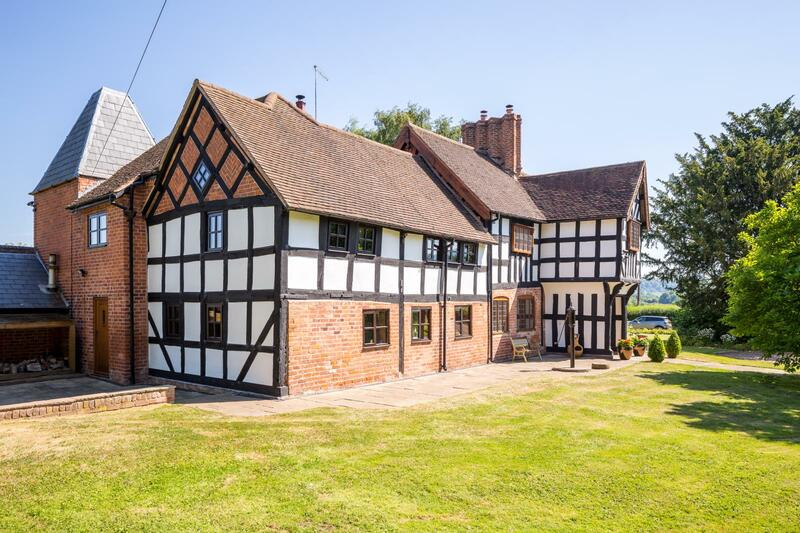 A country setting yet just a few minutes from Ombersley, Worcester also a breeze to reach likewise the motorways for commuting. 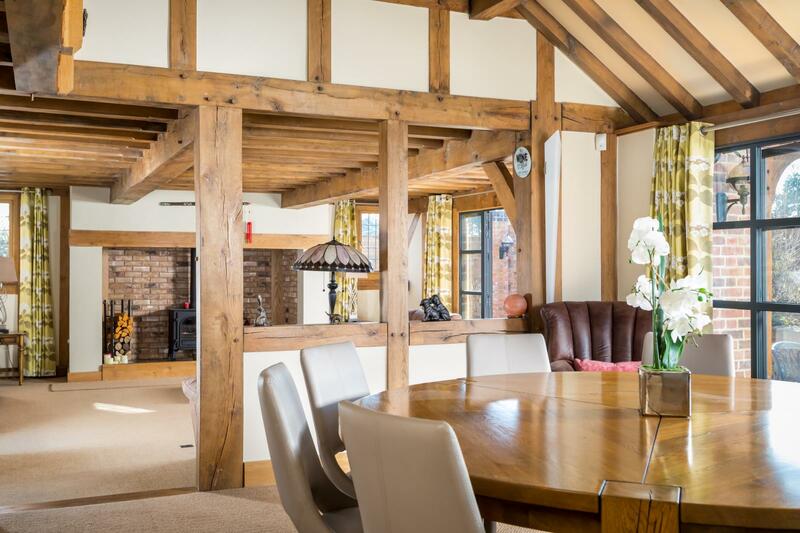 Oak framed perfection - stylish contemporary home by Oakwrights of Herefordshire - supreme craftsmanship, quality and comfort the theme throughout. 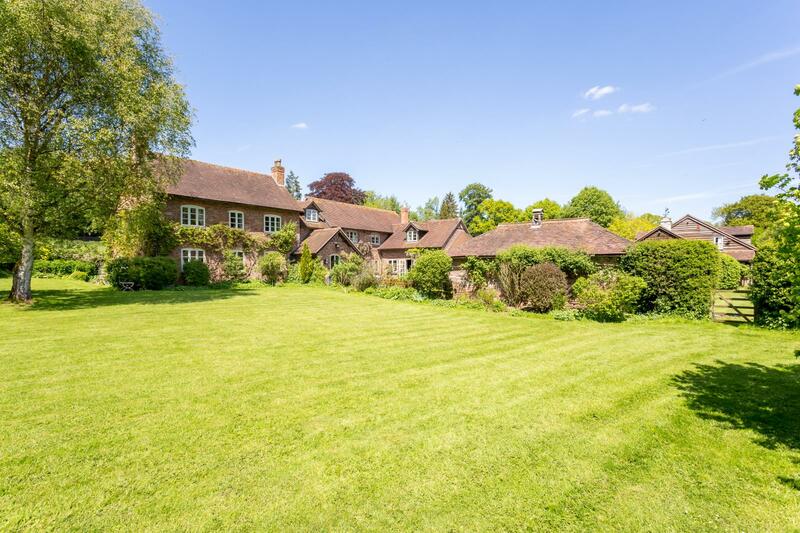 A great family house - super garden, small paddock and orchard - approaching an acre, oak framed carport with room over. 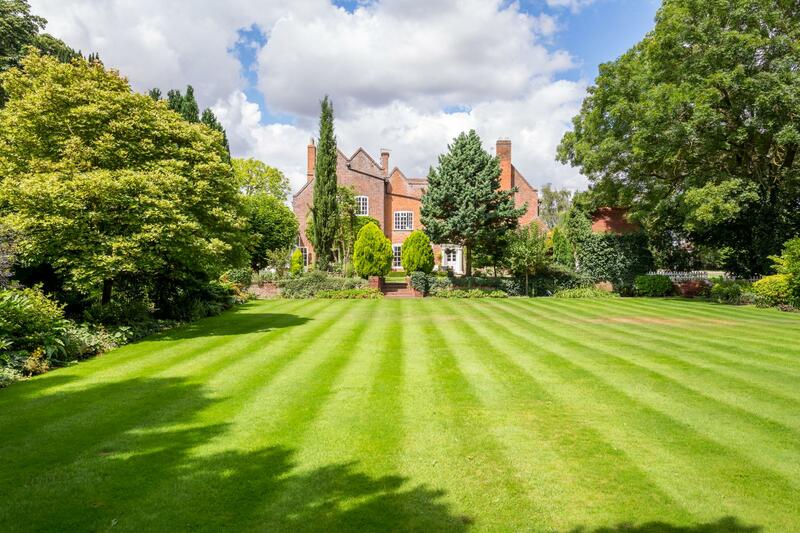 Ombersley on your doorstep, golf club up the lane - and great for commuting too.